rose to fame with Blazin Squad in 2002 after they released a cover of Bone Thugs-N-Harmony track, ‘Crossroads’ which reached number one in the UK Singles Chart. MARCEL went on to secure seven top ten hits, including ‘Flip Reverse’ and ‘Love on the Line’, before securing himself as a finalist on the 2017 hit reality TV show Love Island. 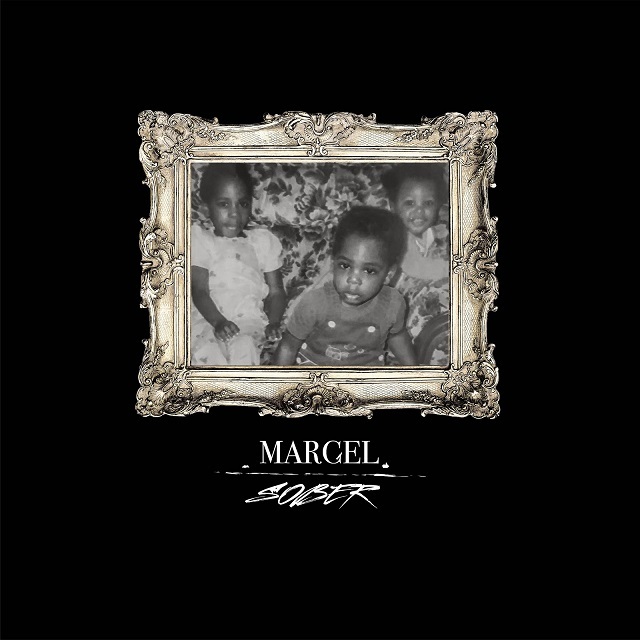 Now, in between TV fame and media commitments, MARCEL is cementing himself as an innovative artist and recently released the afro-swing hit ‘They Wanna Know’, a well-received foray into his forthcoming EP ‘Circles’ due for release later this year. Not afraid of incorporating his most personal experiences in his songwriting, his latest offering ‘Sober’ addresses the price of fame, highlighting the side to it that people don’t see; the lows, the pressure of the media and the unwanted attention. East London singer/songwriter J APPIAH, drops his latest single, ‘Blinding’ which gives is a frank examination of the musician’s interior anxieties with his developing career. The record also acts as a cautionary tale and a creative expression of the mental labyrinths an artist passes through just trying to stay human in an industry that peddles idols and products. Reflecting his apprehension, ‘Blinding’ fuses a trace of Hip-Hop, shades of blues and gospel emanating from his soulful vocal delivery, beautifully assisted by Submotion Orchestra’s Ruby Wood. 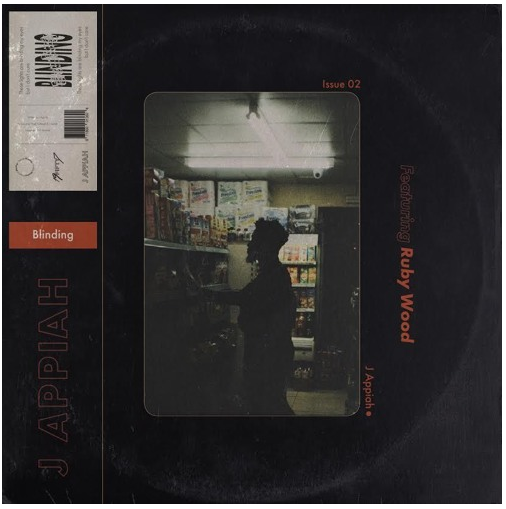 Further explaining his inspiration behind his latest offering’, J APPIAH says, “‘Blinding’ is about my desire to be well-known as an artist but also my apprehension with regards to the pitfalls of it. It’s about people judging you for who they think you are before they’ve even met you. It’s also about being seduced by the idea of popularity. I think today there are many ways you can become well-known, everyone seems to want their 15 minutes of fame”. The Hackney native has received strong support from the likes of BBC 1Xtra, 4 Music, Complex, BBC 6 Music, Clash Magazine, MTV Base, Dummy Magazine and The Line of Best Fit recently, while his last project ‘Travelight’ garnered rave reviews and strong acclaim from fans and the industry alike, and it’s anyone’s guess where this inimitable new artist will go next. I’m was very curious by the meaning behind the name of ADANNA DURU‘s latest EP ‘Manic Pixie Girl’. Apparently, she picked up the term whilst studying at University of Carolina and embraced it, as those three words sums her up perfectly – very quirky and weird, but stunning and unique; something that can often be overlooked by others (particularly from a male chauvinist). Irrespective of the misinterpreted views, she extends a part of herself through this body of work which introduces an idyllic and tranquil alt R&B – piece through title track ‘Manic Pixie Girl’. Still obtaining an air of soulful tones, ‘One Way Street’ brings on the meatiness to the seven-track set with the dense sub-bass drive, adding an electronic/downtempo vibe. 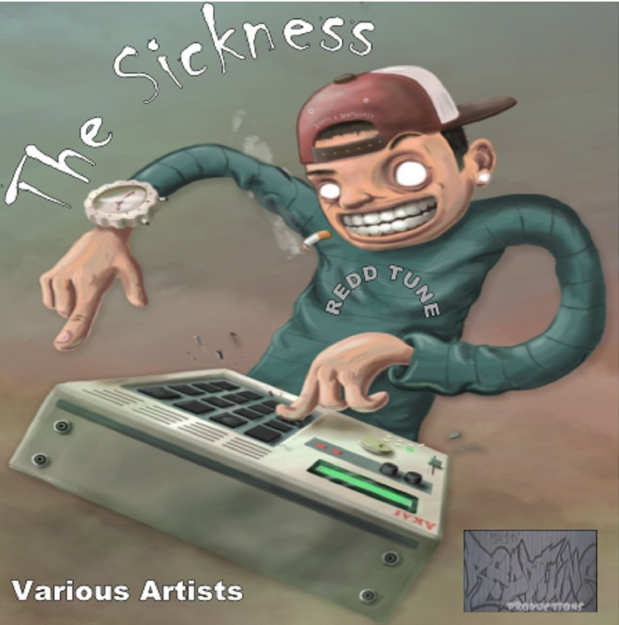 The woofing bass becomes the main feature of following tracks ‘Too Late’, ‘Trip’ and ‘Dreams That Keep You Up At Night’ – a retake of Destiny’s Child hit ‘Bills, Bills, Bills’ – without comprising or drowning out the futuristic/R&B – ish overtones. The serenity returns with her cover of Daniel Caesar’s single ‘ Death and Taxes’, showcasing a refreshingly atmospheric soundscapes floating throughout the production. With complexities that runs riot throughout the EP shows that this exciting newcomer from LA boldly wears her ‘Manic Pixie Girl’ badge – and makes no apologies for it. 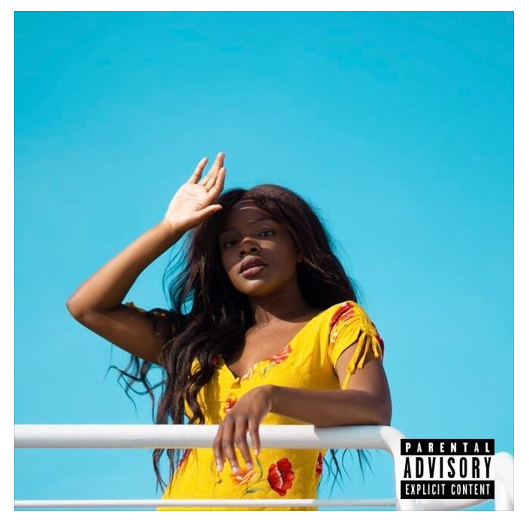 Through this bitter-sweet EP, Adanna encourages others to be themselves. 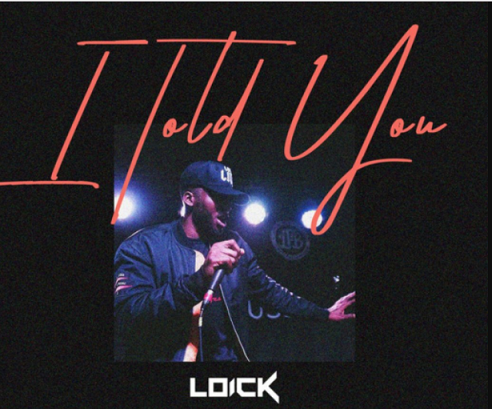 LOICK ESSIEN makes his 2018 return with the release of single ‘I Told You’, premiered via GRM Daily. After exploding on the scene with his Number 2 hit single ‘How We Roll’ featuring Tanya Lacey back in 2011, LOICK ESSIEN has spent years perfecting his craft and working with some musical greats in the UK, US and Africa. Most recently he released his ‘Terminal 5’ project which featured Stefflon Don & Stormzy. After taking a brief hiatus from the scene to focus on himself and his music, he is back to make some noise this year. Kicking things off with the first release of the year, ‘I Told You’, which lays bare his frustrations with the music industry and struggles he has faced over the years. Embarking on new musical journey, Loick has recently signed with Defigo Management (Double S, Crumz, 1DA) and it working with them to create a more musical magic, with an open and honest sound. He has an arsenal of music and some massive collaborations ready to go, so get ready to hear lots more from the uber talented Loick….